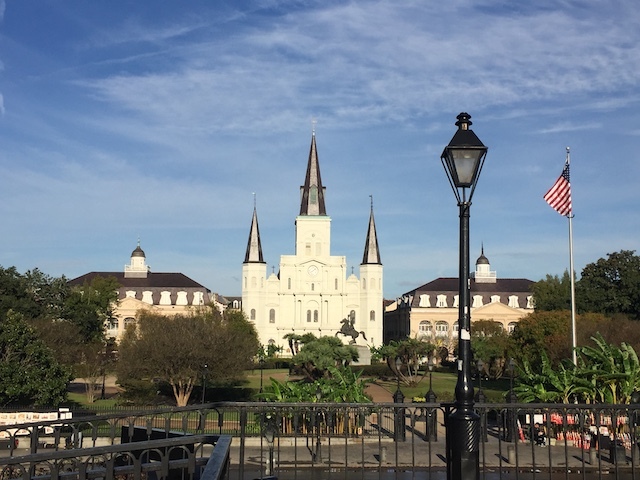 NEW ORLEANS — Supporters of public broadcasting along the Gulf Coast staged the inaugural New Orleans International Wine Awards, and Pinot Noir producers from Oregon left a delicious impression with judges and at the public tasting that followed in the French Quarter. Iris Vineyards near Eugene, Ore., led entrants from the Pacific Northwest with four gold medals, including a unanimous double gold medal for its 2017 Chalice Estate Rosé of Pinot Noir. The other gold medals produced by Aaron Lieberman were for two examples of Chardonnay from the 2015 vintage and the 2015 Areté Pinot Noir. Oregon winemakers and their work with varieties native to Burgundy resonated with judges in French-inspired New Orleans, and the Crescent City continues to toast its 300th birthday this year. 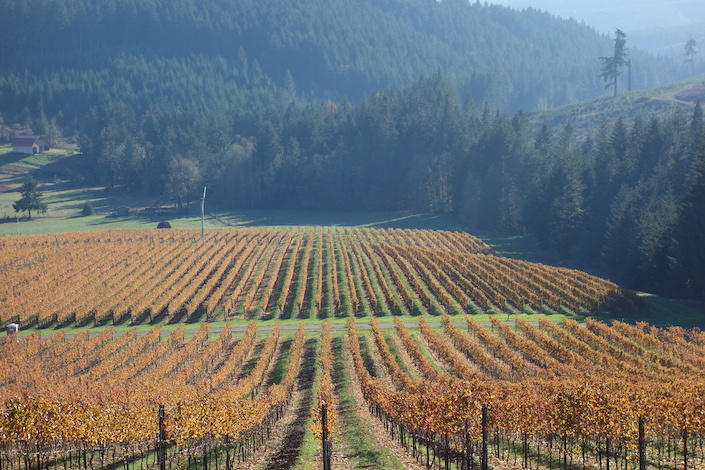 In all, five Pinot Noirs producers from Oregon received double gold medals, a lineup that included J. Christopher, Scott Kelley and Sweet Cheeks Winery & Vineyard. Methven Family Vineyards & Winery in Eola-Amity Hills earned a double gold for its 2014 Estate Jill Marie Pinot Noir and as well as a gold for its 2017 Estate Chardonnay. 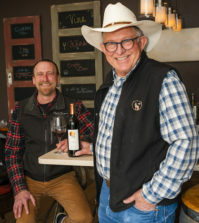 Southern Oregon’s impressive work with Spain’s bold red variety was rewarded when Augustino Estate and Vineyard received a double gold for its 2016 Estate Tempranillo from the Applegate Valley. Territorial Vineyards & Winery in Eugene picked up a gold medal for its 2013 Late Harvest Chardonnay. Fletcher Bay Winery on Washington’s Bainbridge Island continued the strong showing this year for its wines by earning a double gold with its 2016 Pirate Red Wine and a gold for its 2016 Tara Rouge. Fletcher Bay founding winemaker Jim Wilford was awarded best of class last spring at the Cascadia International Wine Competition in Richland, Wash., for his 2015 Kylee’s Barrel Select Private Reserve Cabernet Sauvignon from young Los Oidos Vineyard in the Walla Walla Valley. British Columbia also received a gold medal in New Orleans when Sonora Desert Winery near the Okanagan Valley town of Osoyoos earned a gold medal for its 2015 Estate Intermission White Wine. 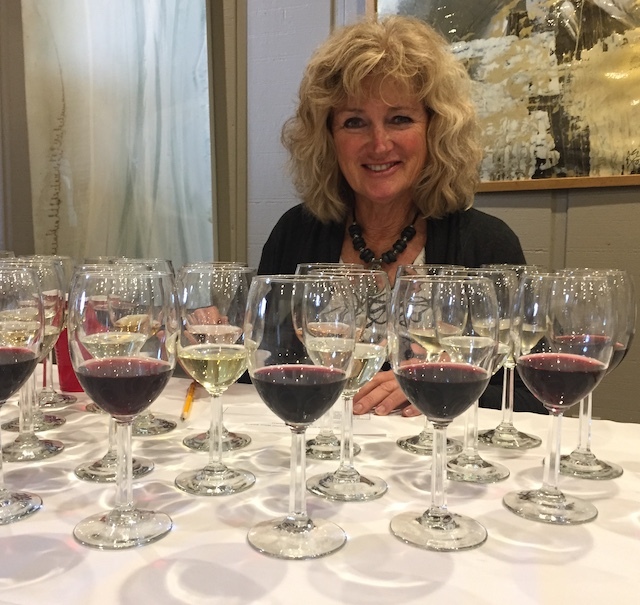 Some of the top wine professionals in the United States met in New Orleans to determine the awards for the 529 entries into the first-year event. Experts included Napa Valley winemaker Heidi Peterson Barrett of Screaming Eagle fame; Doug Frost, a Master of Wine and Master Sommelier based in Kansas City; Ellen Landis, a certified sommelier and wine journalist now living in Vancouver, Wash., and Dave McIntyre, wine columnist for the Washington Post. The judging was organized by Bob Fraser, director of the San Francisco Chronicle Wine Competition, which is the largest in North America. Dr. James Moises, an assistant professor of neuroscience at Louisiana State University and a New Orleans physician, played host to the judging at his Krewe du Bizou Wines warehouse and distribution center. The native New Orleanian, who also produces Pinot Noir in the Willamette Valley, chose not to enter any Moises Wines into the New Orleans International Wine Awards in order to avoid conflict-of-issue concerns. 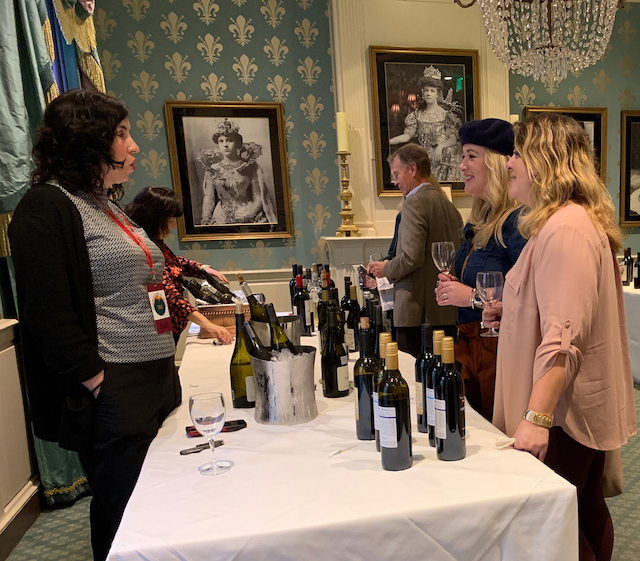 Within four hours of the sweepstakes, wines from the competition were featured during coordinated public tastings staged at four of “the Grande Dame” restaurants in the French Quarter. 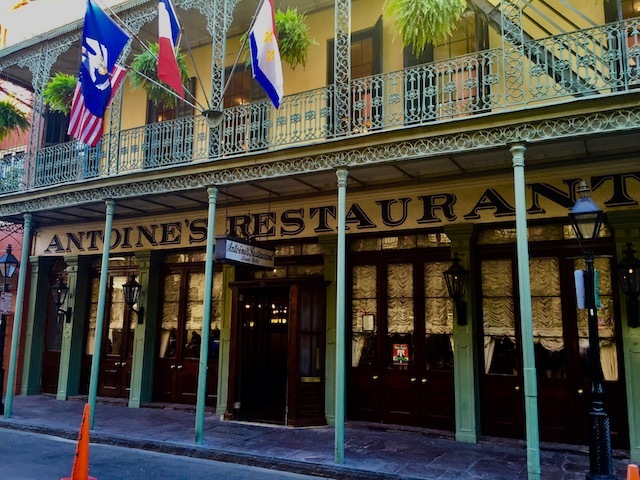 Guests were able to stroll in any order to Antoine’s Restaurant on St. Louis Street, Arnaud’s Restaurant on Bienville Street, Brennan’s on Royal Street and Galatoire’s Restaurant on Bourbon Street. The wine entries were split evenly among the restaurants. In some instances, it was the winemakers who were pouring samples for patrons during the three hours of tasting. More than 400 tickets were sold to well-dressed and festive attendees. 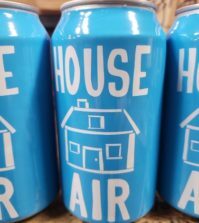 Moises collaborated on the events with Tim McNally, a craft beverage journalist and radio personality in New Orleans, and Bill Kearney, partner/wine director at Galatoire’s. Support also came from the New Orleans Tourism and Marketing Commission. 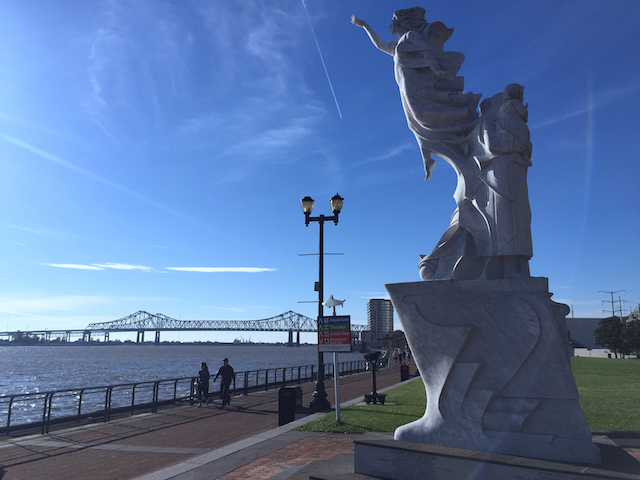 “We thought that with the constant world-wide recognition New Orleans justifiably receives, coupled with the tricentennial anniversary of the founding of our city, there should be a statement event that brings together attributes that our city possesses, as well as recognize our partners from everywhere,” McNally said. The historic Whitney Hotel served as the official downtown headquarters for the judging panel, and proceeds from New Orleans International Wine Awards are bound for WYES, a Public Broadcasting Service member that covers the Gulf Coast and is owned by the Greater New Orleans Educational Television Foundation. 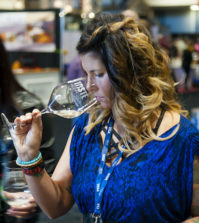 “For a first-year event, it’s a happy outcome,” noted McNally, who also sat as a judge and is quite familiar with wines from Washington and Oregon during his years at San Francisco Chronicle Wine Competition and work on panels in the Pacific Northwest. Willamette Valley vintners Richard Boyles and Pamela Frey founded Chalice Vineyard at Iris Hill in 1996, a pursuit nurtured by Boyles’s memories of his grandmother making home wine from estate vines in Roseburg, Ore.
After graduating from the University of Oregon’s business school, Boyles and Frey traveled the Northwest and the world. 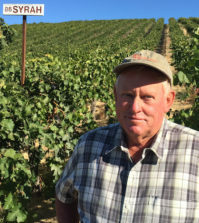 Boyles founded InnSight Hotel Management Group two years before he and Frey established what has grown to 57 acres of vines across their 870-acre estate in the Lorane Valley. Iris Vineyards wines now are available in 25 states, and while Louisiana is not one of them, Parkinson, their sales rep, hopes to change that. Award-winning wines will be featured throughout New Orleans during the month of December at restaurants and retailers under the heading of “Medal Winners – New Orleans International Wine Awards.” Wines not currently available for purchase in the Louisiana market will be made available via distributors. Organizers said there is a system in place to assist interested wineries.